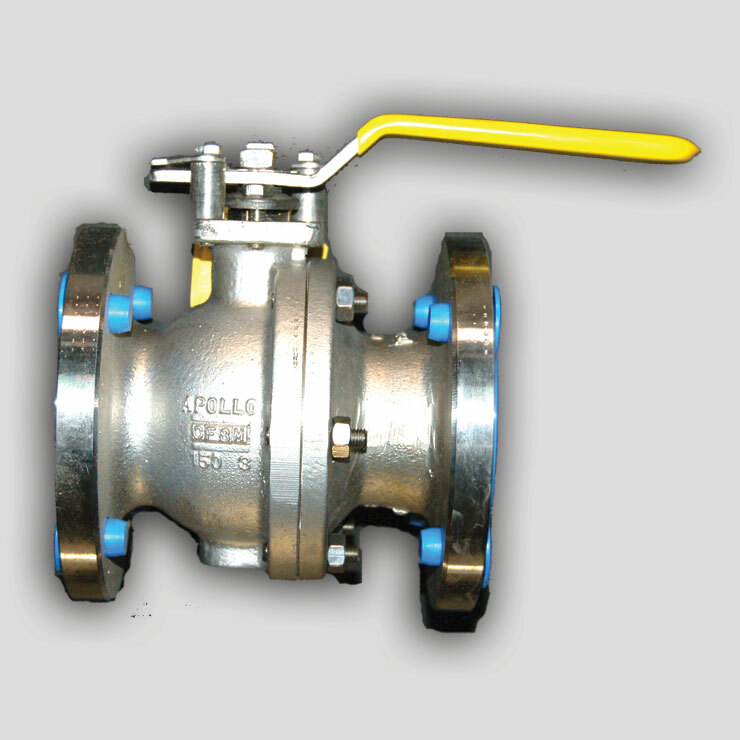 At PR Valves, our business is simple: valves. 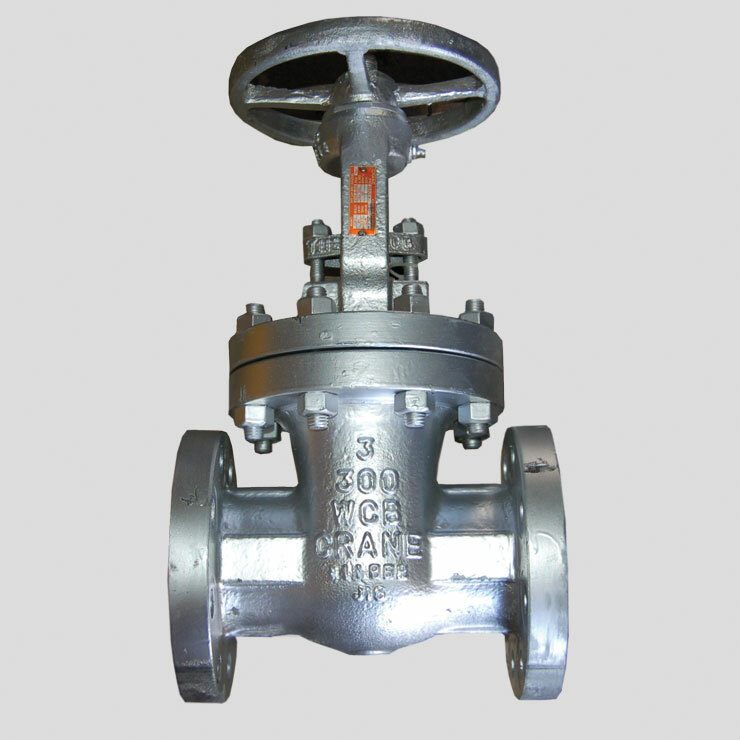 And since we specialize in rare and hard-to-find items, we have a huge selection of valves at our South Houston warehouse. 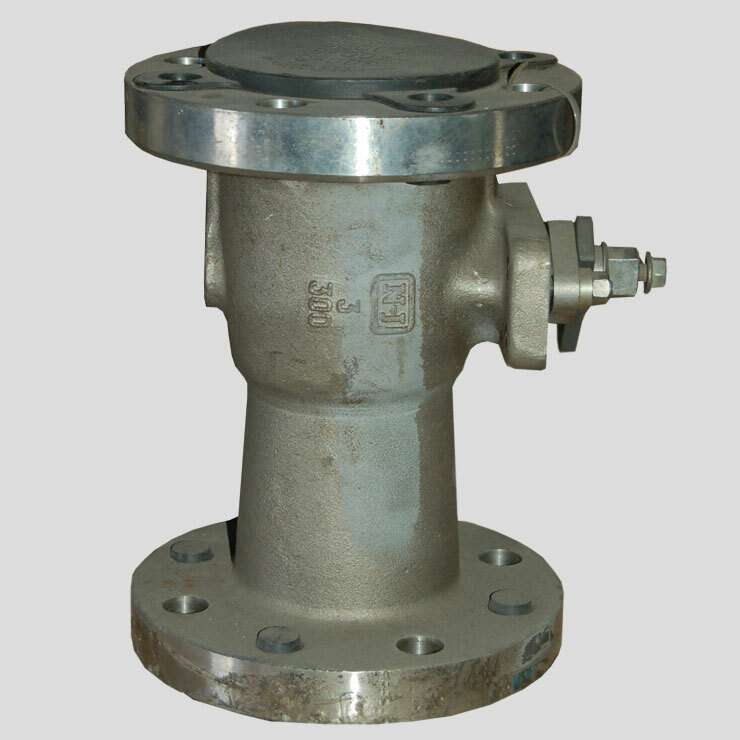 So whether you're in need of common, specialized, or unique valves, please contact us so that we can help you find what you're searching for. A wide selection of valve types. Coatings, Conversions, Flang Ups, Hydro Testing, Packing Changes and Trim Changes. Steel -C9, C5, C12, Cast Steel, Chrome Molly, Forged Steel, F11, F22, F5, C6. Stainless - 304, 316/L, 321, 347, Brass. 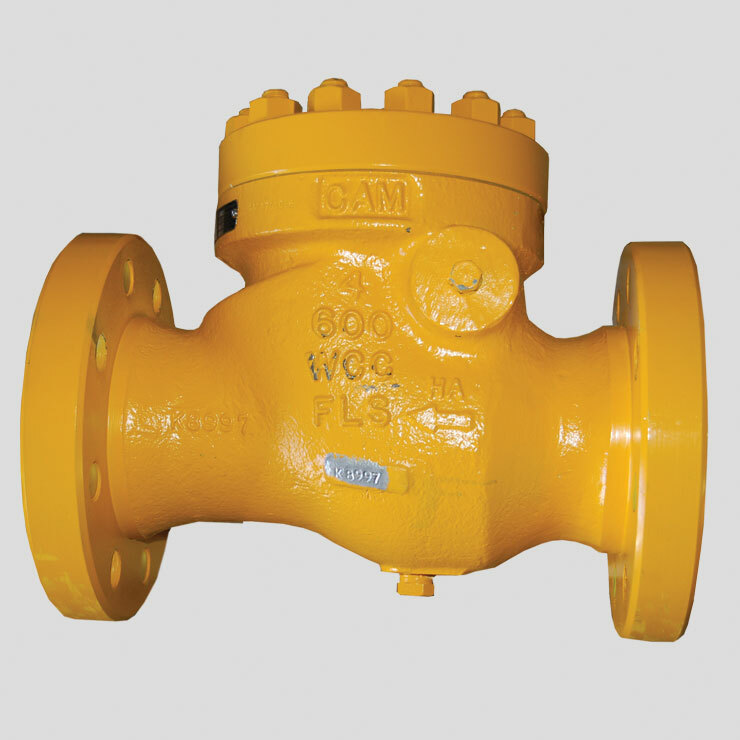 Wide selection of valve brands. 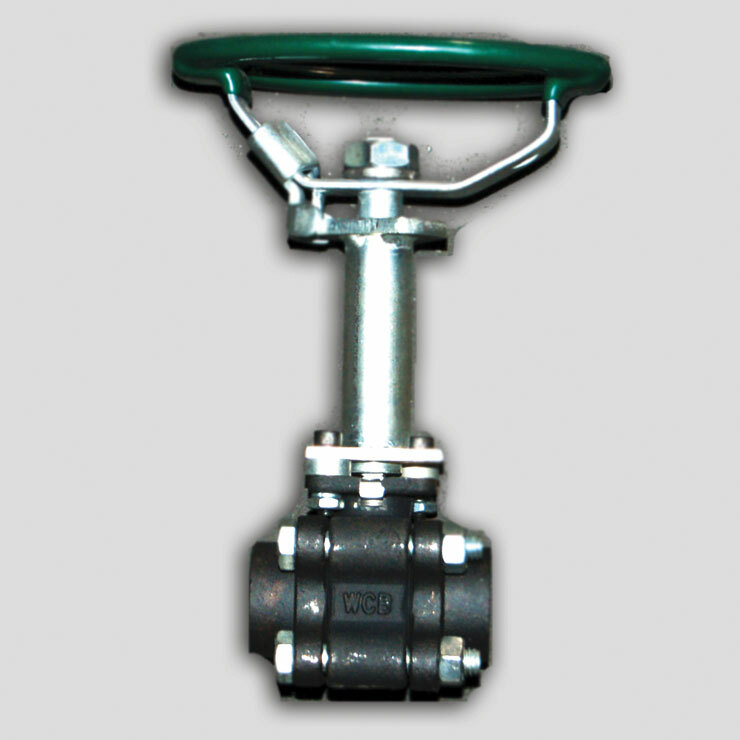 PR Valves has and continues to give our company exceptional service before, during and after the sale. There experienced sales teams has always provided what we required and that is the reason they are a Tier 1 supplier to us. 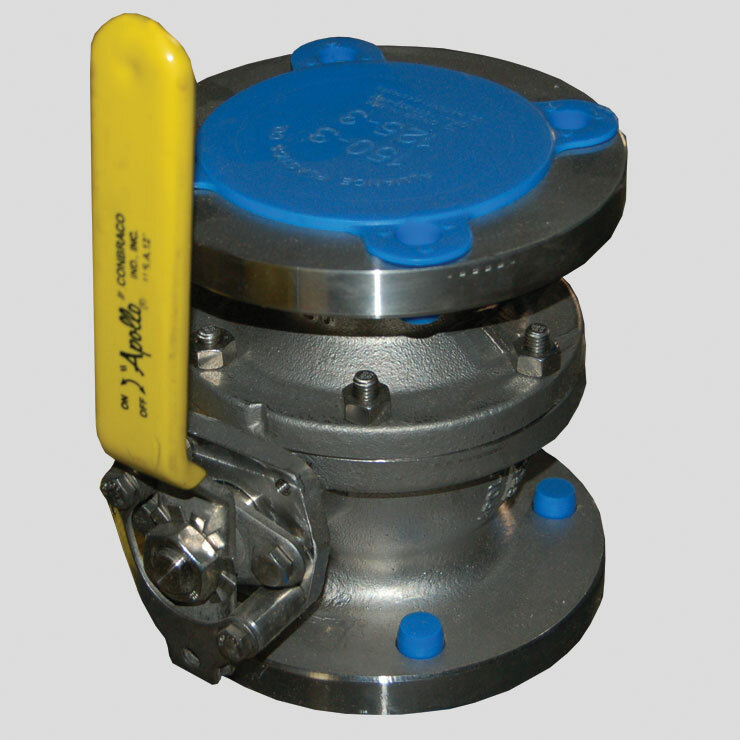 PR Valves supplied us with a valve when no other company could to meet the deadline to our project. This would have delayed our completion date and cost us millions in downtime. I would like to thank you all the staff at PR Valves. 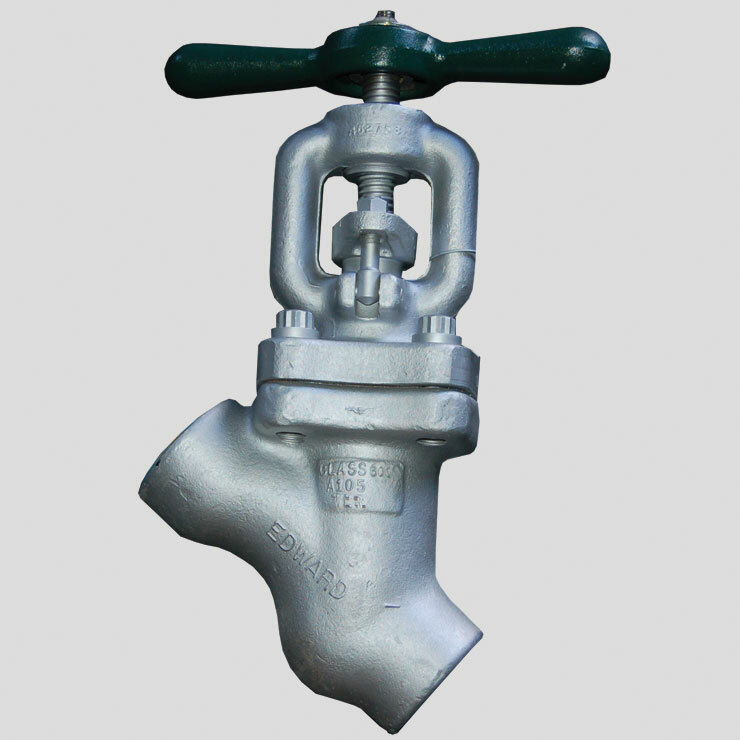 Represent manufactures both domestic and internationally for manual and automated valve products. Our office and inventory is located in South Houston, TX. Service all sectors of the industry including oil & gas exploration and production, pipelines, refining, power, chemical, petrochemical, pulp and paper, food & beverage and pharmaceutical. committed to providing you service before, during and after the sale. With over 40 years of combined experience we understand how important it is to assist all our clients in their order process.